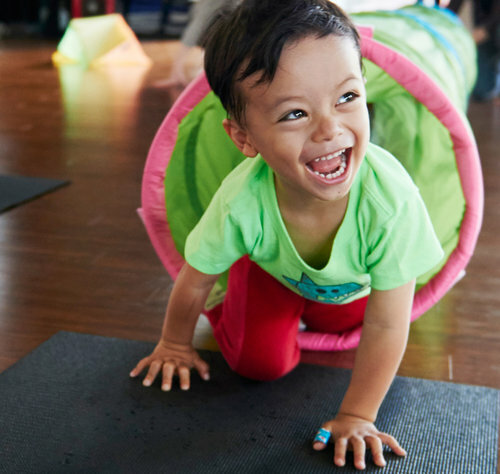 Our mission is to use exercise, rhythmic movement, play, music and art to foster crucial healthy development, social interaction, imagination, creativity and self-discovery. PowerPlay is designed to inspire and provide training programs customized to each of our members' fitness & wellness goals. Our training programs include Pilates, strength-training, cardio, and yoga- movement and mindfulness. 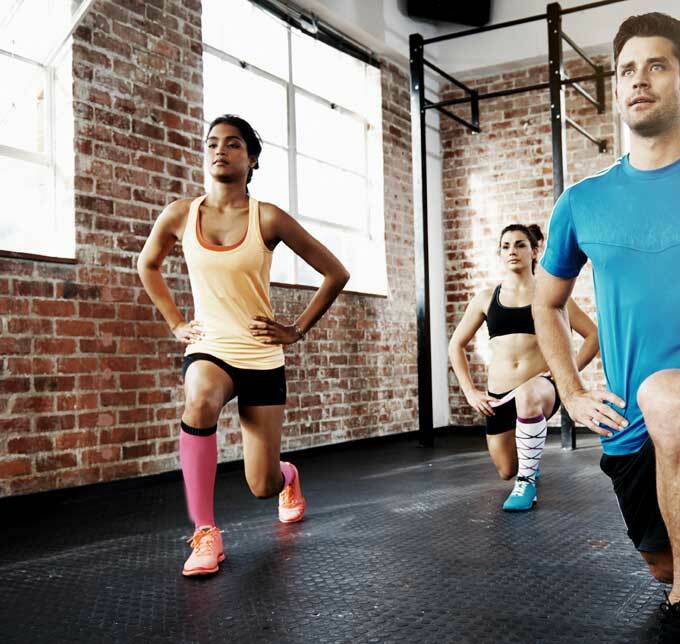 Our trainers work with you to create a personalized program to maximize your efforts, and guide you to reach, exceed, and maintain your goals over the long run. We are dedicated to keeping you inspired and focused. FAMILY MINDED // FABULOUSLY FUN! As a multi-function space, we are focused on providing a creative and healthy environment to ignite creativity and enrich families in our community. Classes and workshops are available for ages 6 months to 6 years including Yoga, Music, Art, Creative Story time and Dance-Fitness Fusion. Our events include special workshops, mini music festivals+ farmers markets, and other fun opportunities for families to come out + play!